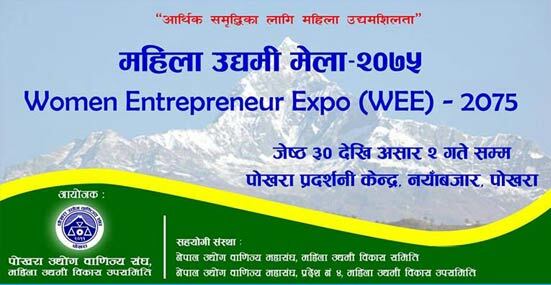 In another major stride towards ‘women empowerment’, Nepal’s famous tourist attraction Pokhara is hosting a four-day-long ‘Women Entrepreneurship Expo (WEE)– 2075’. The event began at the Pokhara Exhibition Center in Naya Bazaar on June 13, 2018 and was inaugurated by Province 4 Acting Speaker Srijana Sharma. The Pokhara Chamber of Commerce & Industry (PCCI) – Women Entrepreneurs Development Sub-Committee is organizing the festival. This four-day festival includes an entrepreneurship seminar, IT session, banking literacy, breast & uterine cancer check-up and a free eye camp among other attractions. 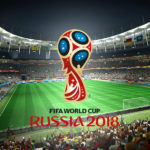 70 stalls are installed at the expo, where goods including items from small & cottage industries, handicrafts, grocery items, garments and Dhaka made by women are being sold. Speaking at the inaugural event, Srijana says that the Constitution of Nepal has given its women lots of rights. 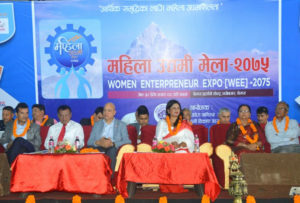 She also urged Nepali women community to practice entrepreneurship for a better life and prosperity of the nation. Other important persons present at the event include FNCCI Senior Vice-Chairman Shekhar Golchha, FNCCI Province 4 Chairman Sanjiv Bahadur Koirala, FNCCI central committee member Kamala Shrestha, PCCI Chairman Bishwo Shakar Palikhe, Province 4 Assembly members Prabha Koirala and Mina Gurung. The event was supported by the FNCCI Women Entrepreneurship. Similar to the WEF-2075, Nepal recently organized the Startup Exhibition & Expo on June 4, 2018. The one-day event was aimed at promoting Nepali start-ups and presenting them with big ventures to boost their businesses. The start-up culture is beginning to kick-off and has a bright scope in the country. 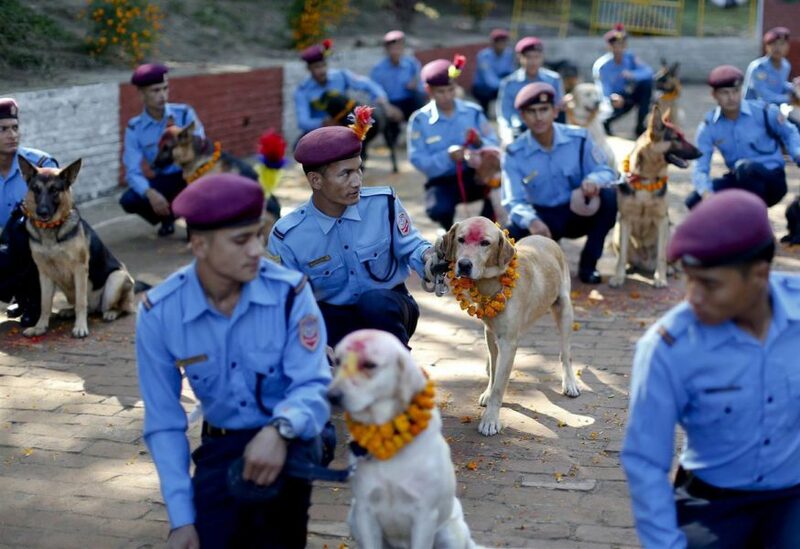 Nepal is conducting many such initiatives and is encouraging citizens to setup their dream projects and businesses. 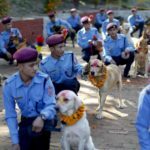 We hope that more and more Nepalis are empowered through such initiatives with support from the government and related associations.